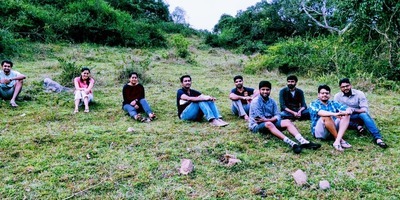 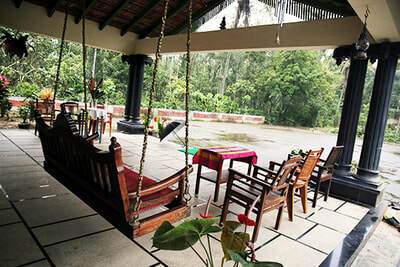 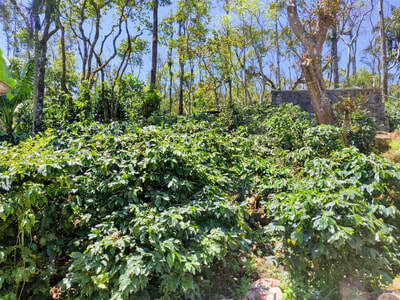 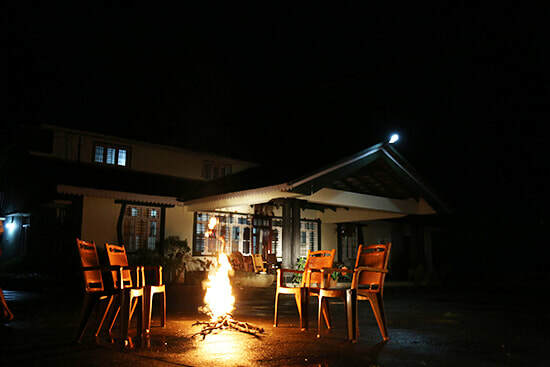 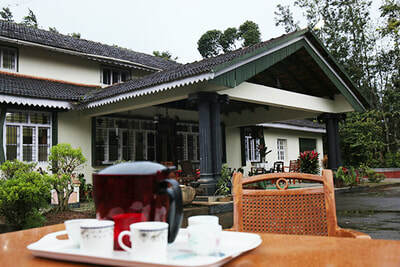 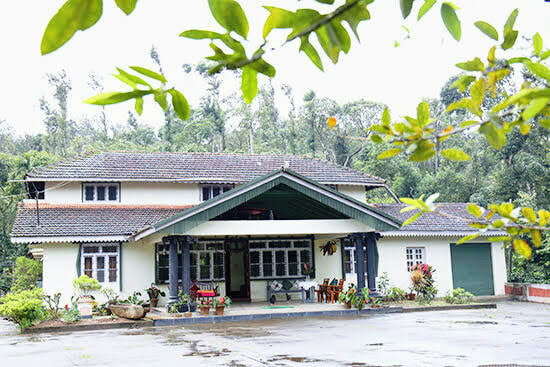 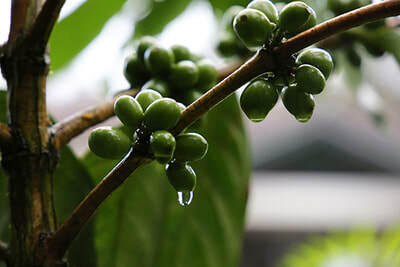 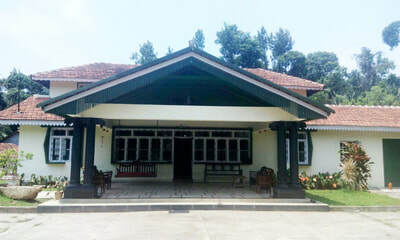 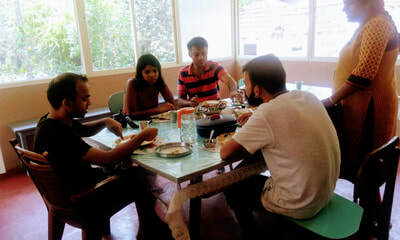 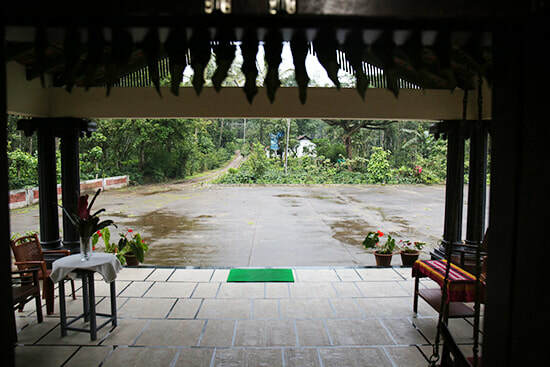 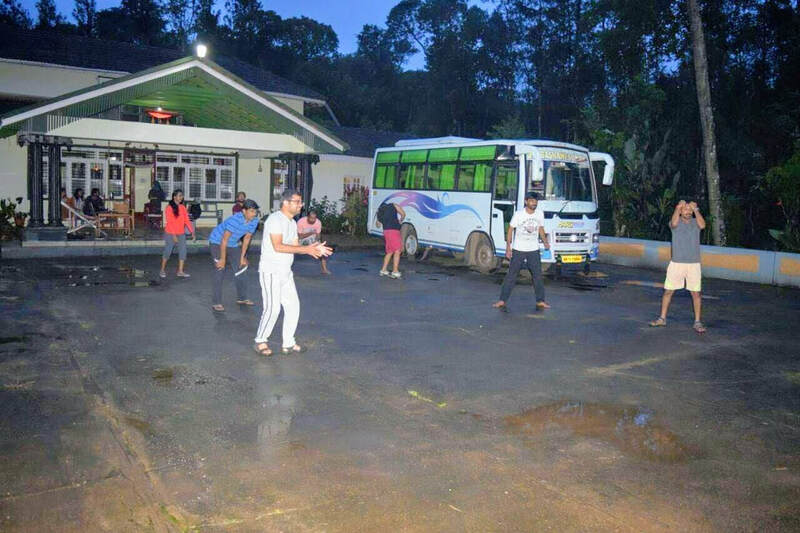 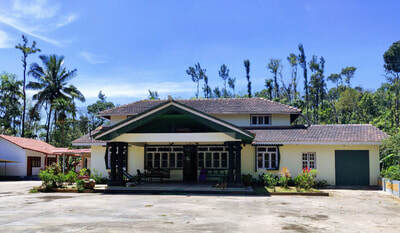 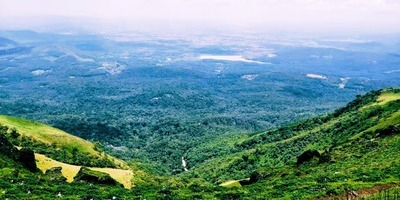 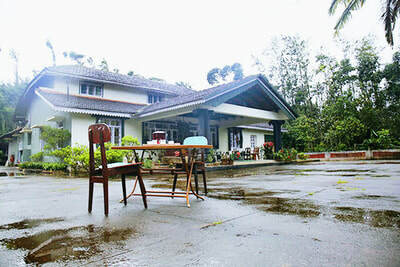 Welcome drinks, pure malnad style food, Campfire | bonfire, Coffee estate tour | nature walk, Bird watching, Wifi - Based on availability, Free accommodation for Children below 5 years (age proof mandatory), Cellular signals of BSNL and Airtel is available, Indoor games (Carom, Chess Board games), Outdoor games (Cycling, Volleyball, Badminton and Cricket), Light Music Allowed - Need , Refrigerator is available in Kitchen 24 hours hot water and cold water, Vehicle Parking. 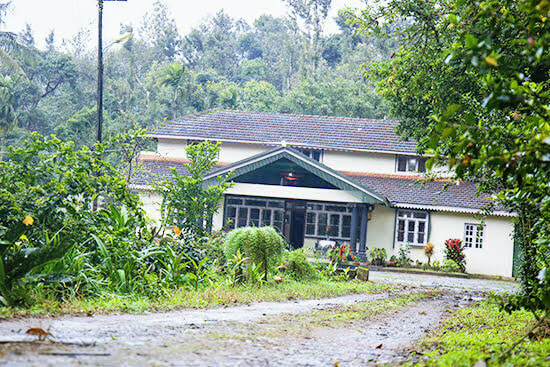 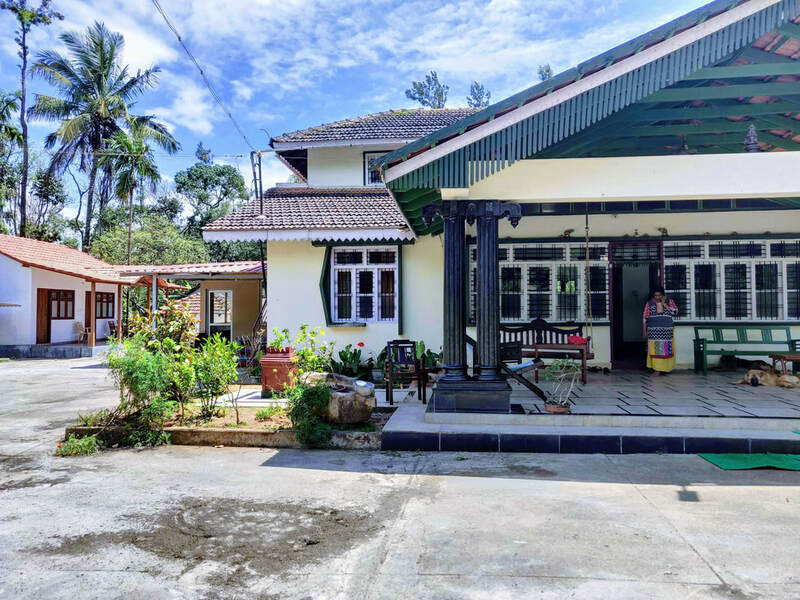 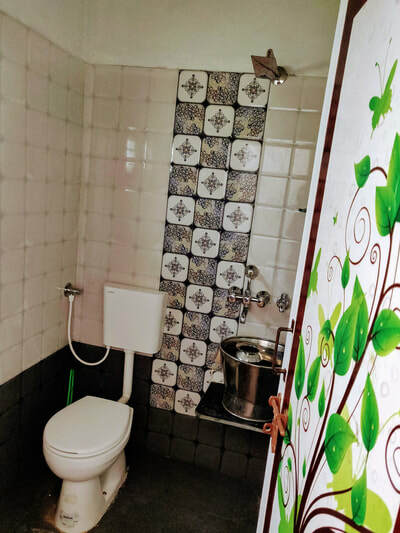 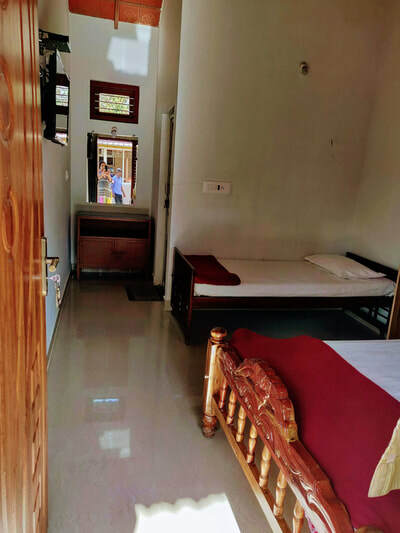 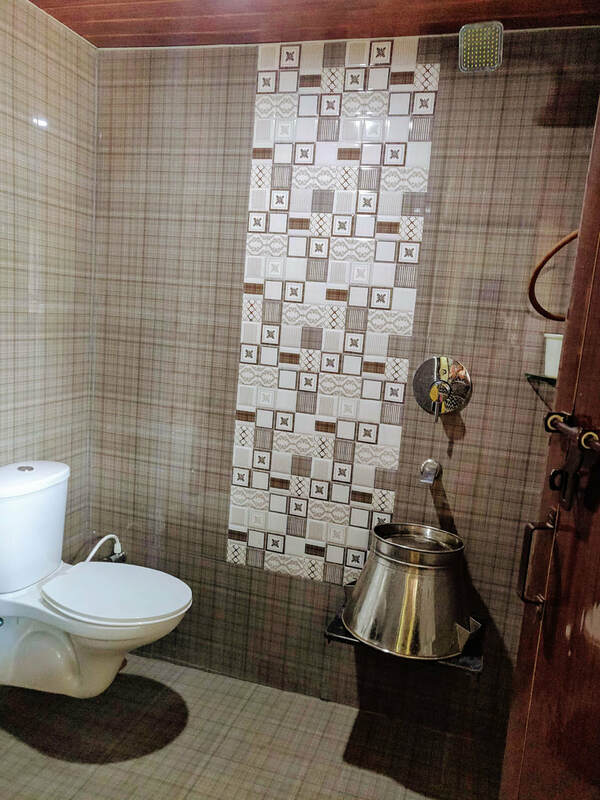 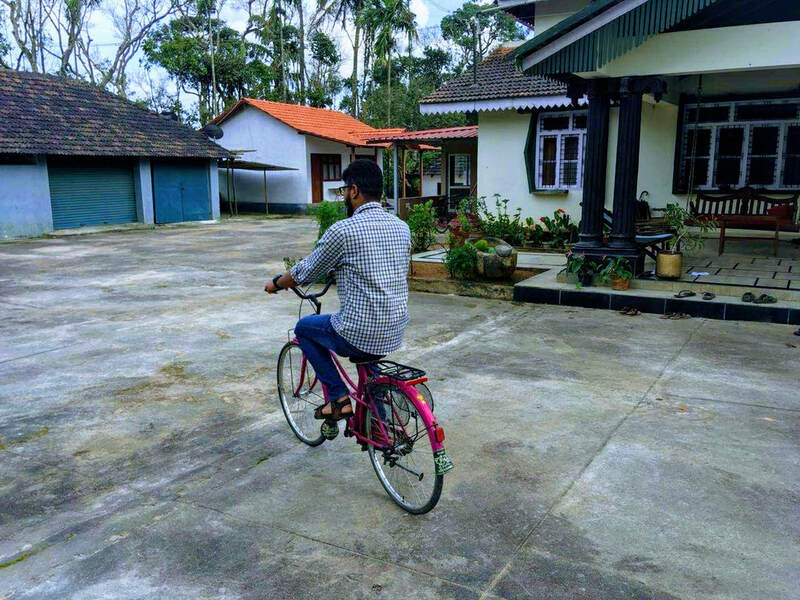 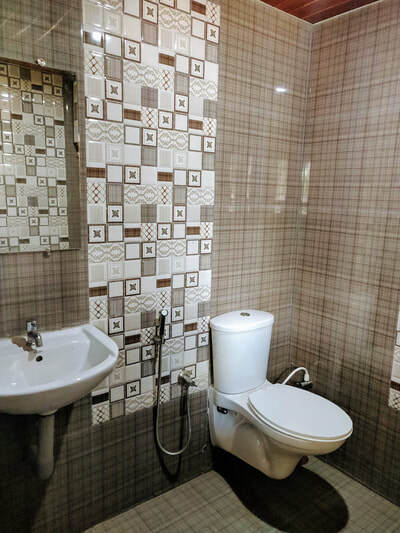 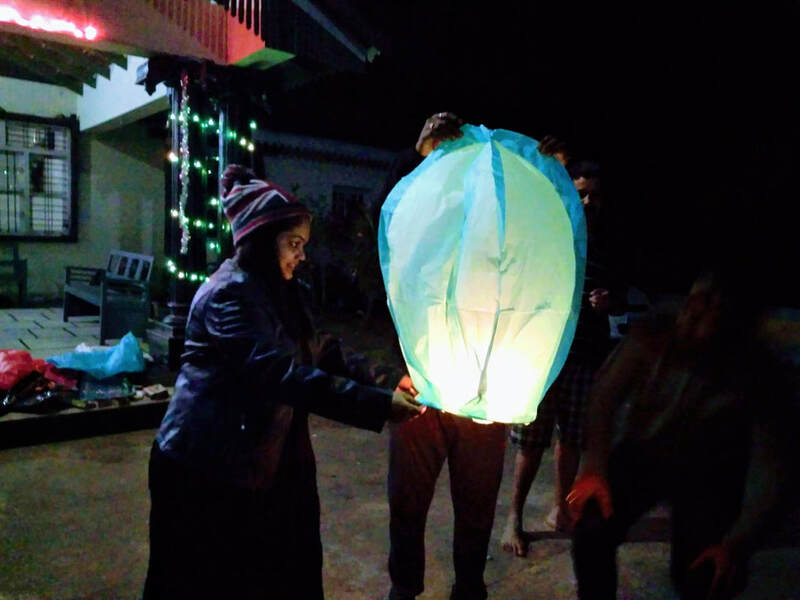 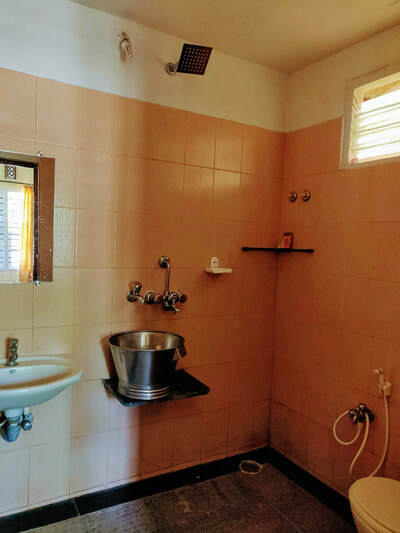 Basavaraj Homestay Chikmagalur is perfect destinations for couples and families seeking a private holiday and that's why we introduce Basavaraj Homestay Chikmagalur. 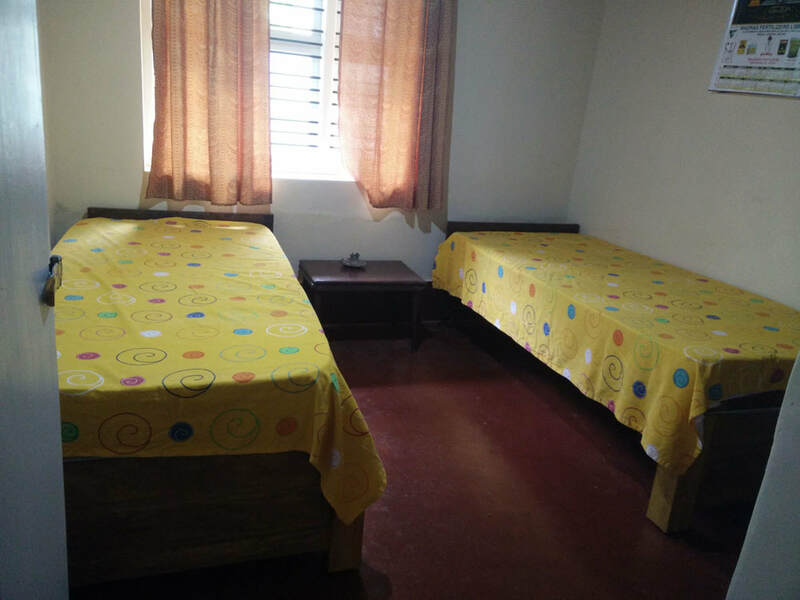 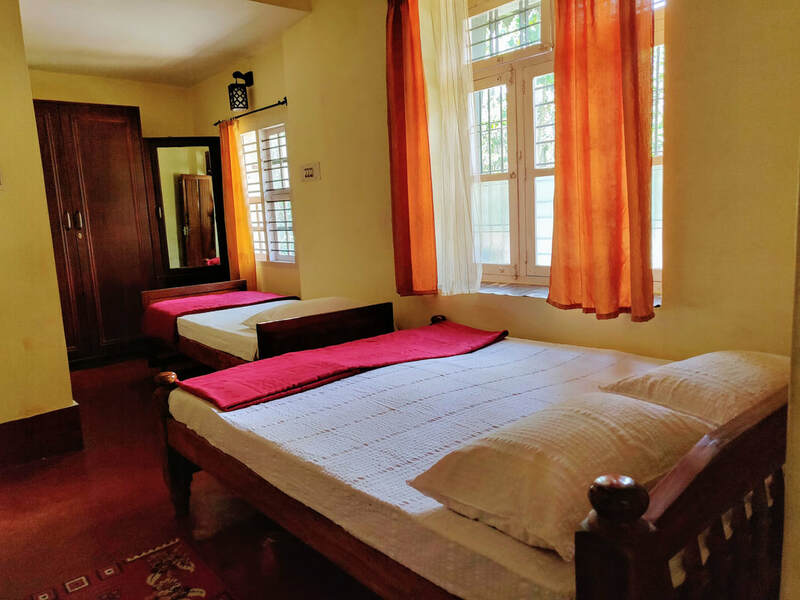 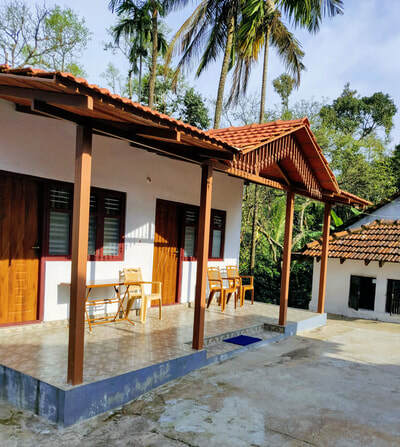 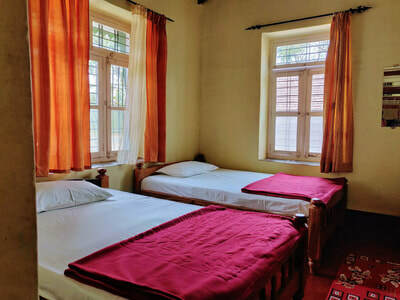 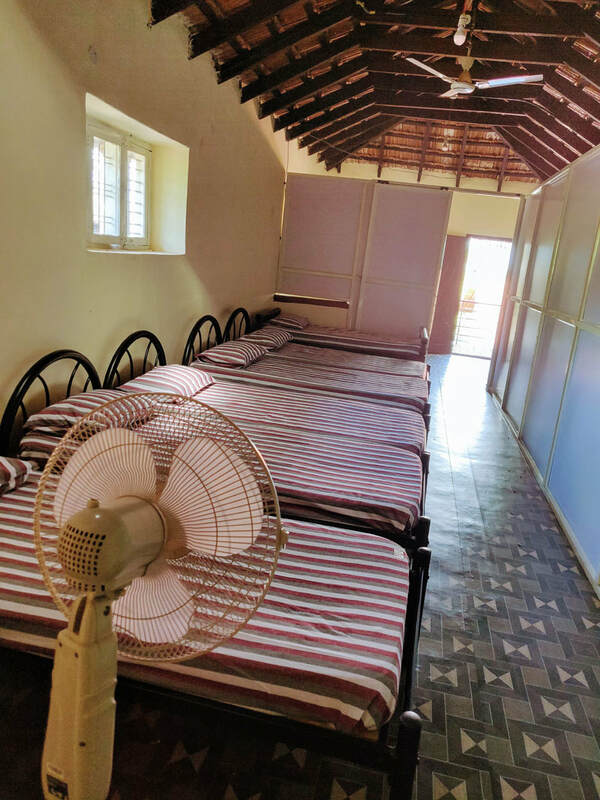 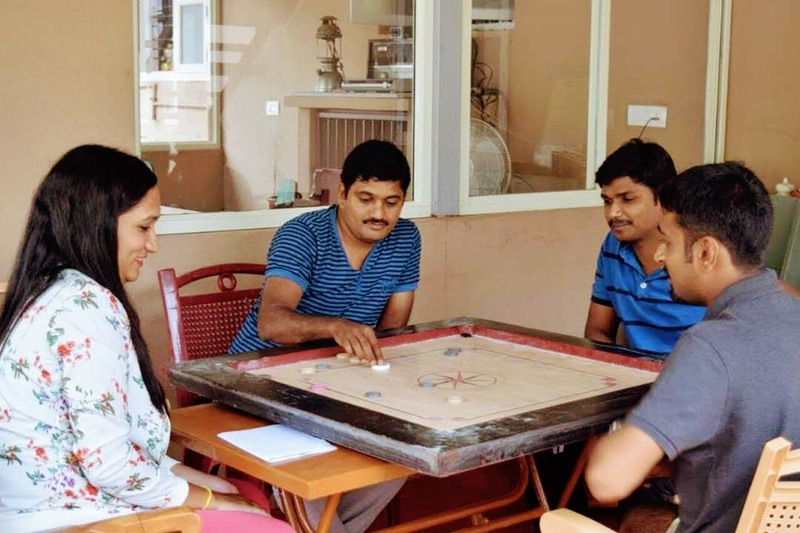 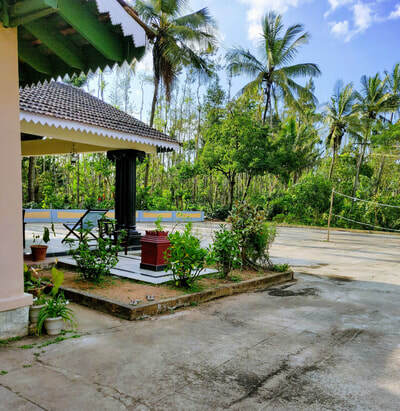 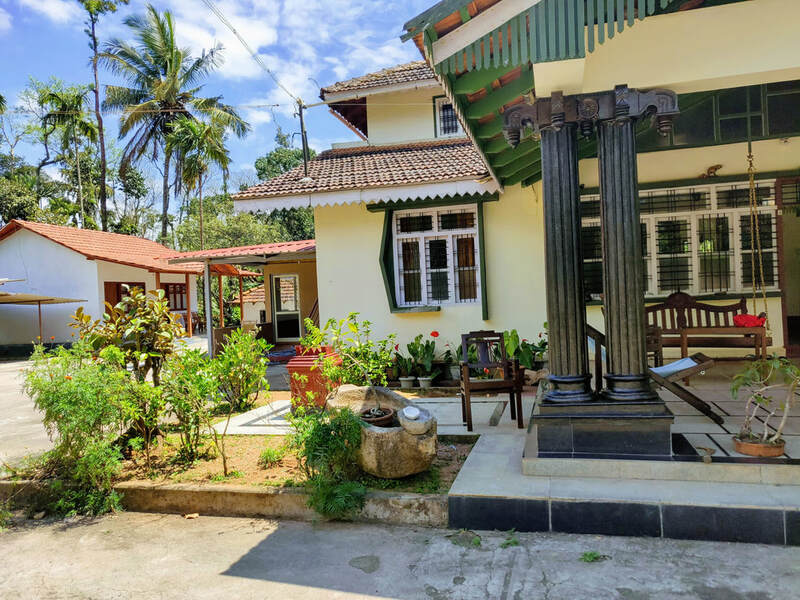 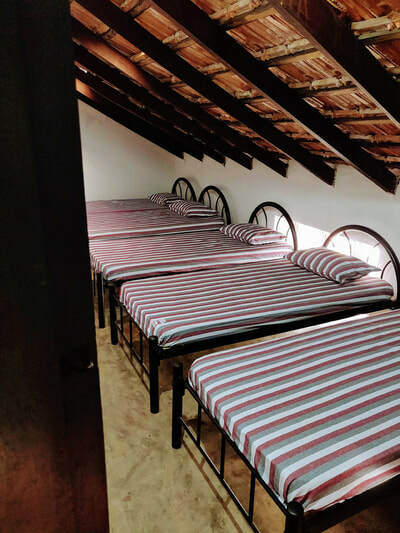 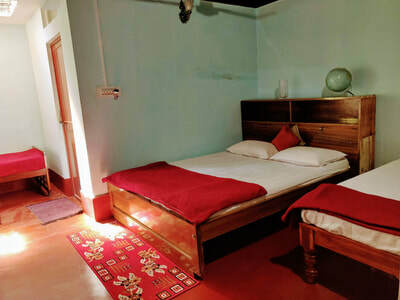 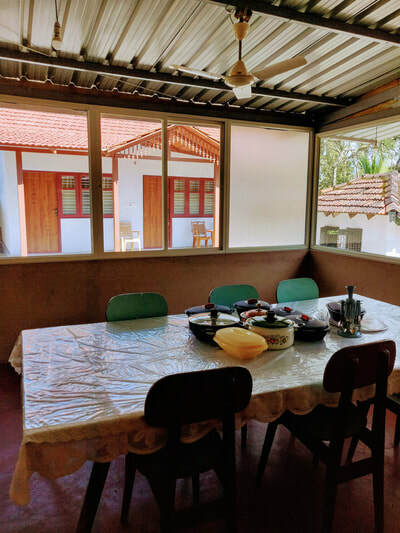 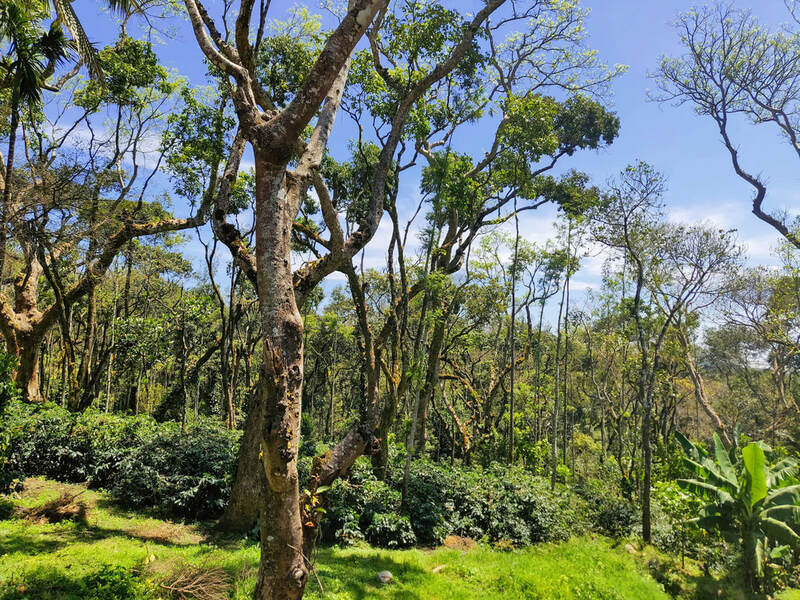 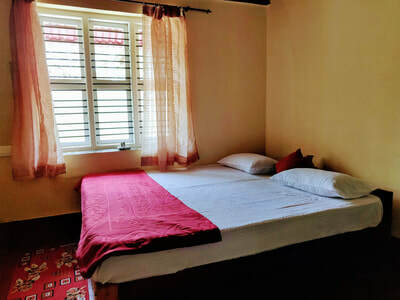 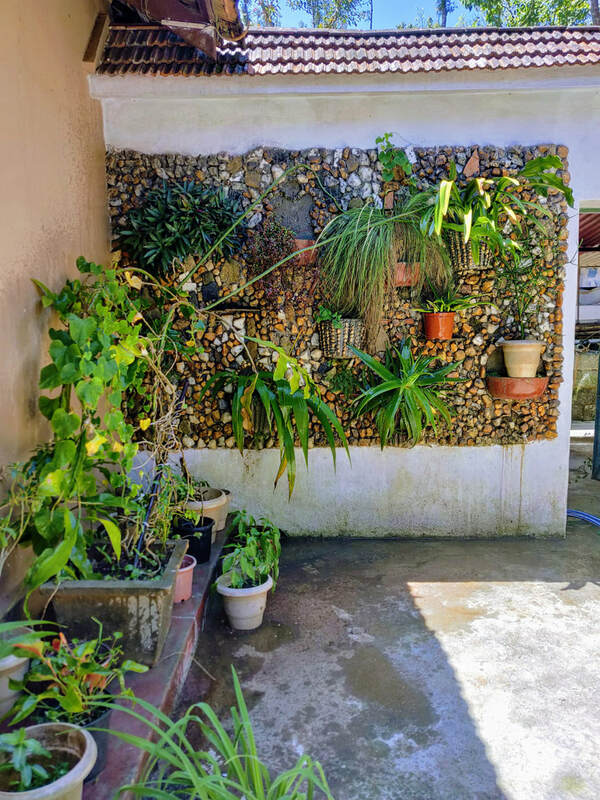 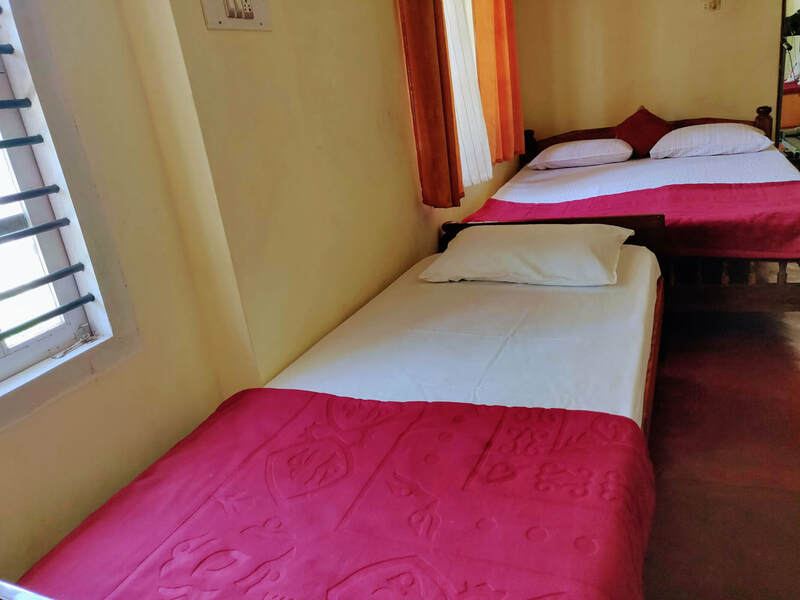 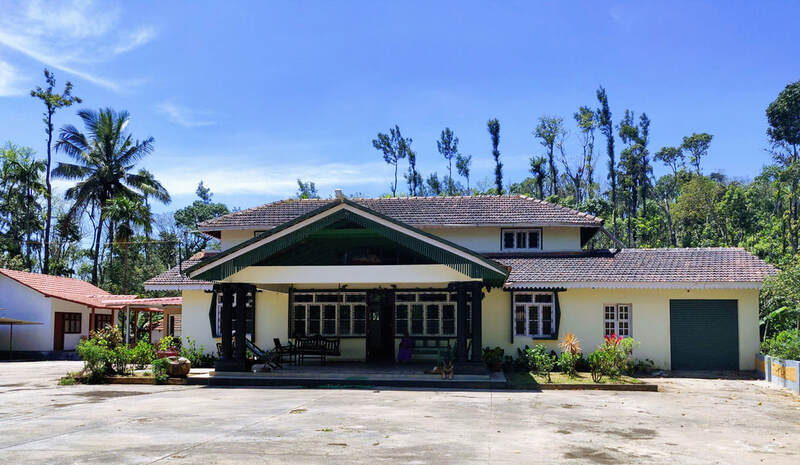 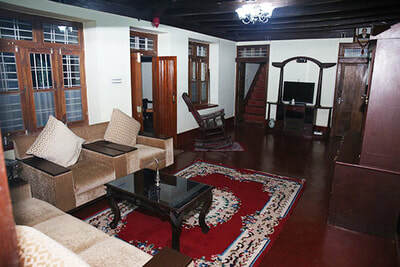 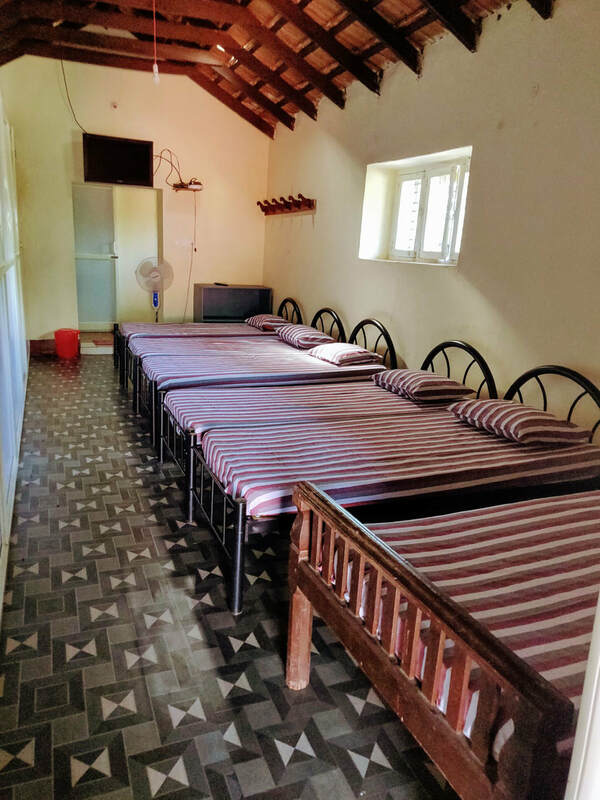 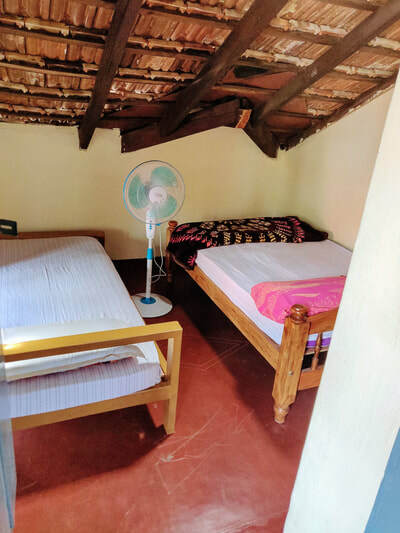 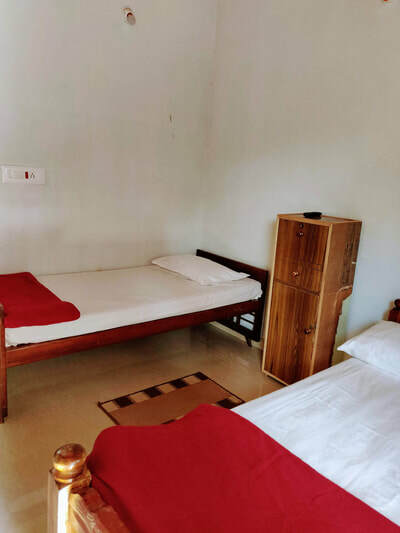 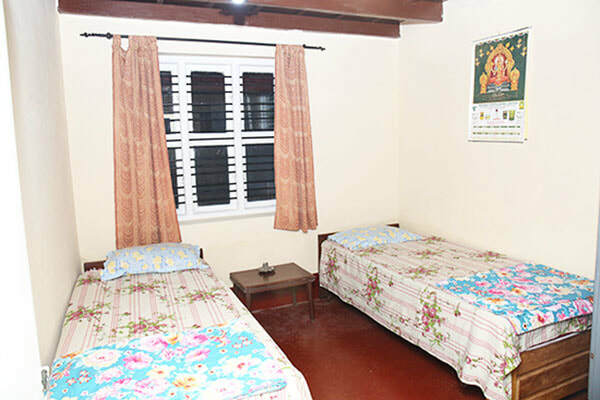 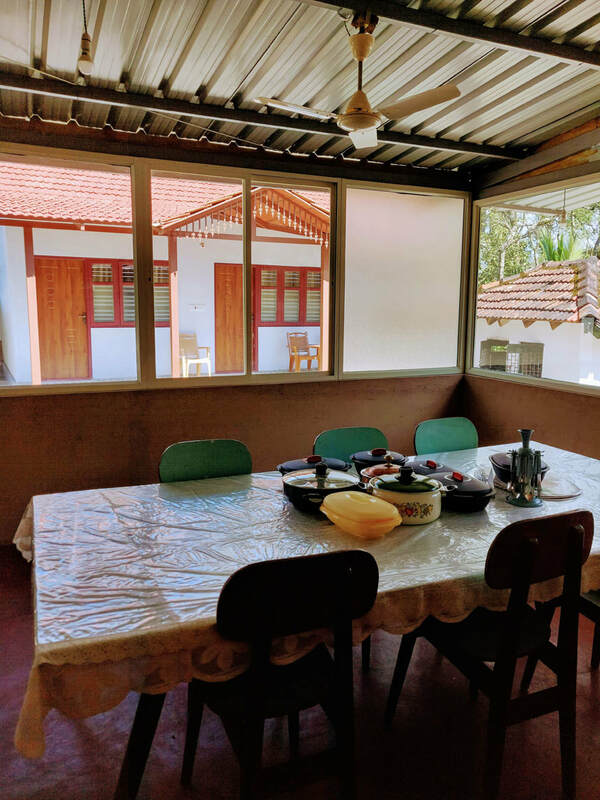 If you wish to taste the nature in a homely atmosphere, reserve your homestay with us, its a perfect destinations for couples and families seeking a private holiday and that's why we introduce the homestay in Chikmagalur. 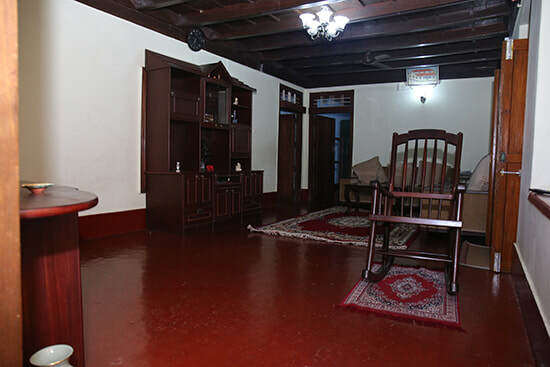 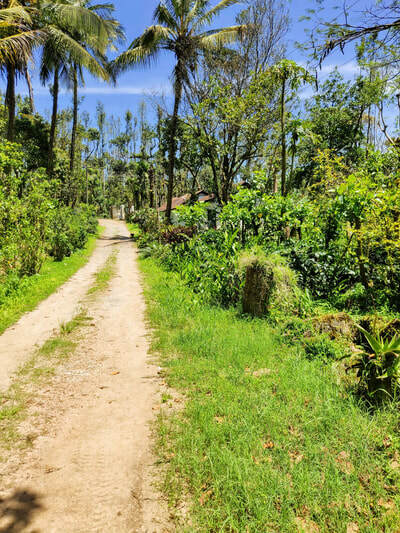 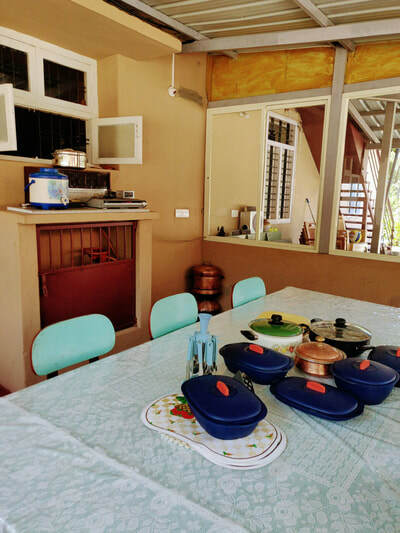 If you wish to taste the nature in a homely atmosphere, reserve your homestay with us. Places to Visit: Bhadra Wildlife Sanctuary (Muthodi Forest) - 41 kms, Aldur Shooting Point - 10 kms, Seethalayyanagiri - 34 kms, Mullayyanagiri - 37 kms, Honnamanahalla - 38 kms, Jhari Falls - 39 kms, Datthapeeta - 46 kms, Manikyadhara - 47 kms, Sringeri - 76 Kms, Horanadu - 79 Kms, Dharmasthala - 88 Kms.